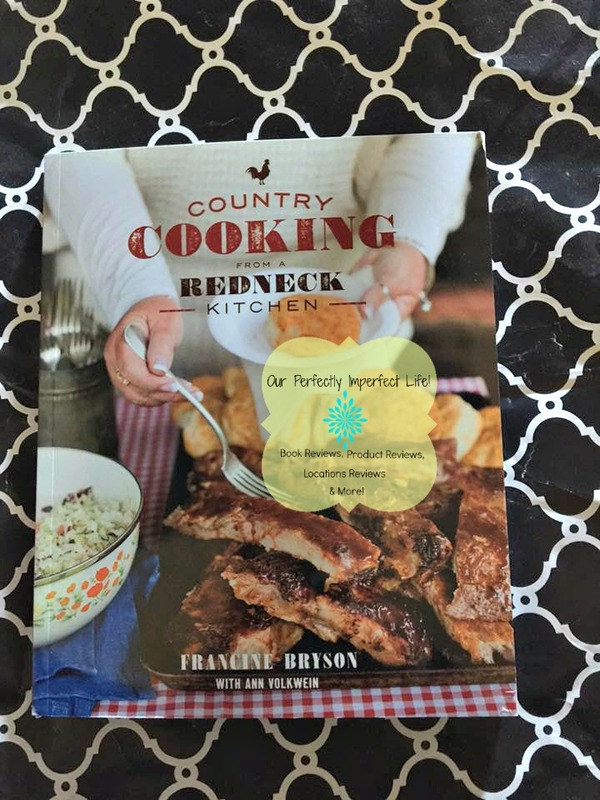 When I ordered this book I was super excited, because I love food and cooking. Okay...secretly I just wanted to add another cookbook into my collection. When it arrived and I started looking though it, I realized that this is a good but it's not not amazing like I thought it would be! Each recipe has a little story above it which I love, becaue I like reading about how the recipe is used for her family and why they love it. 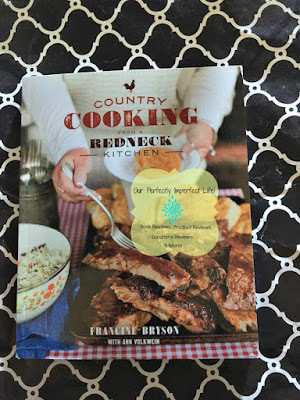 So, if you are someone just starting out or just looking for some "down home" recipes, this book has some great stories and wonderful recipes I don't know we will try any of these, but we'll see.